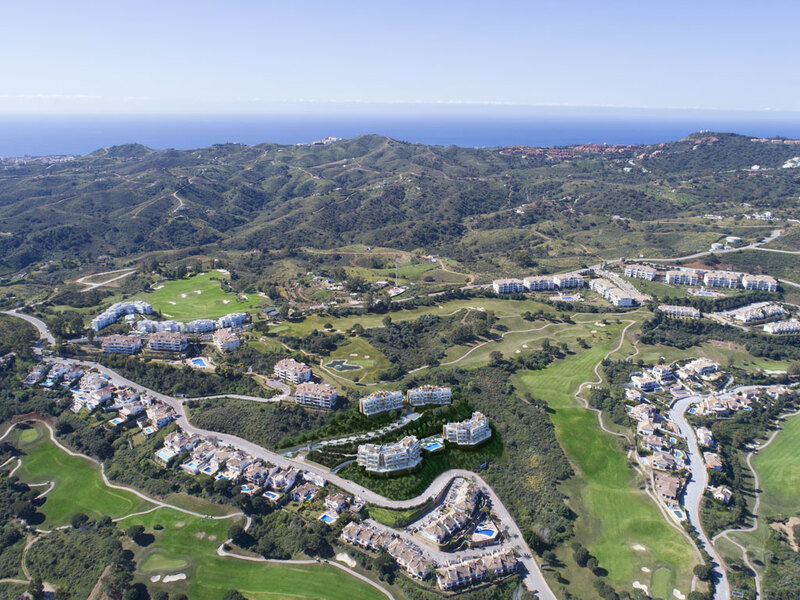 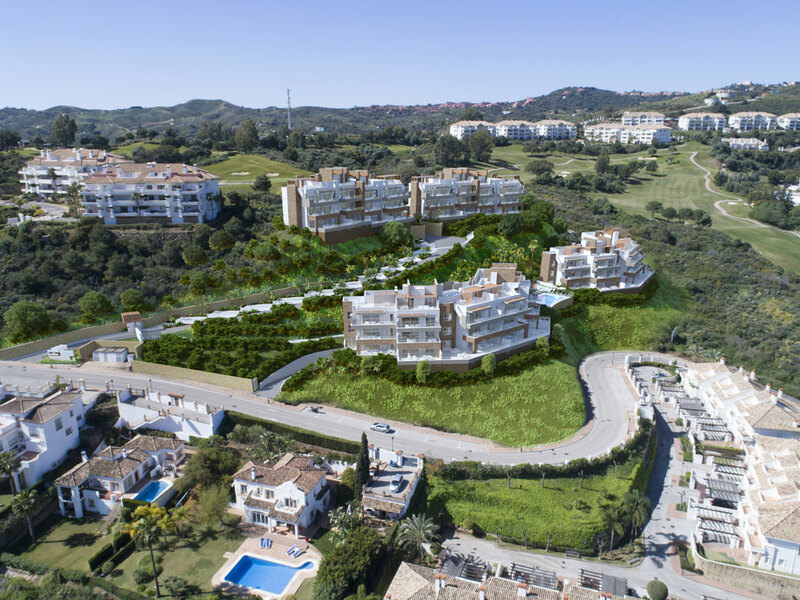 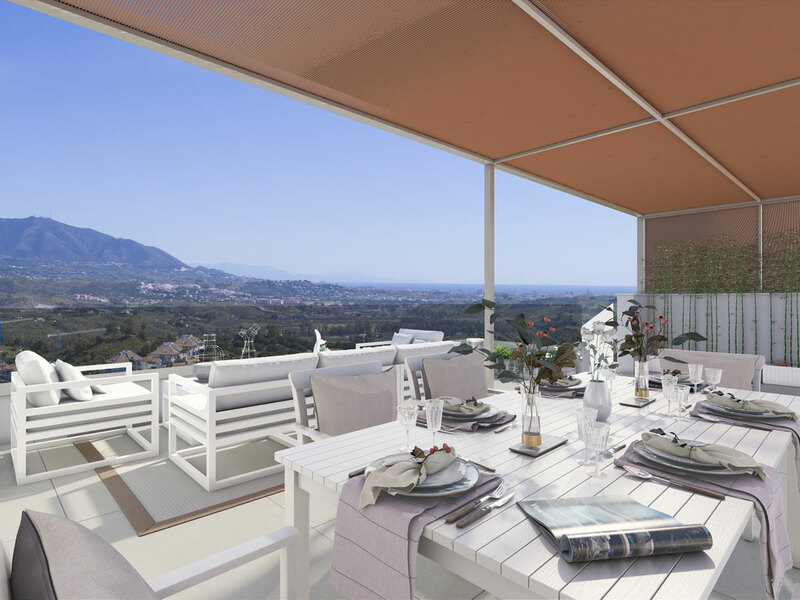 Apartments for sale in the valley of Mijas, next to the prestigious golf courses Asia and America; in front of the Club House. 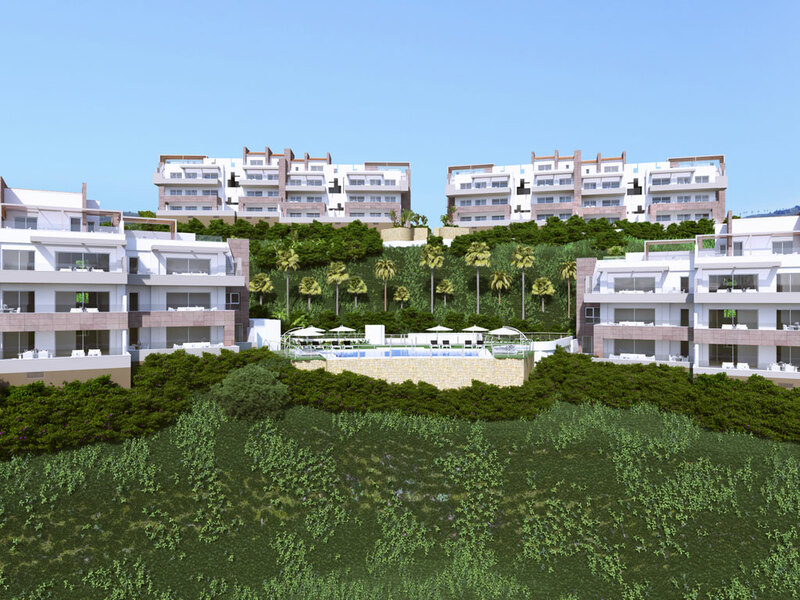 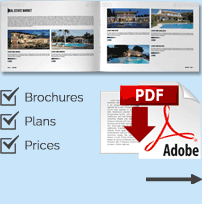 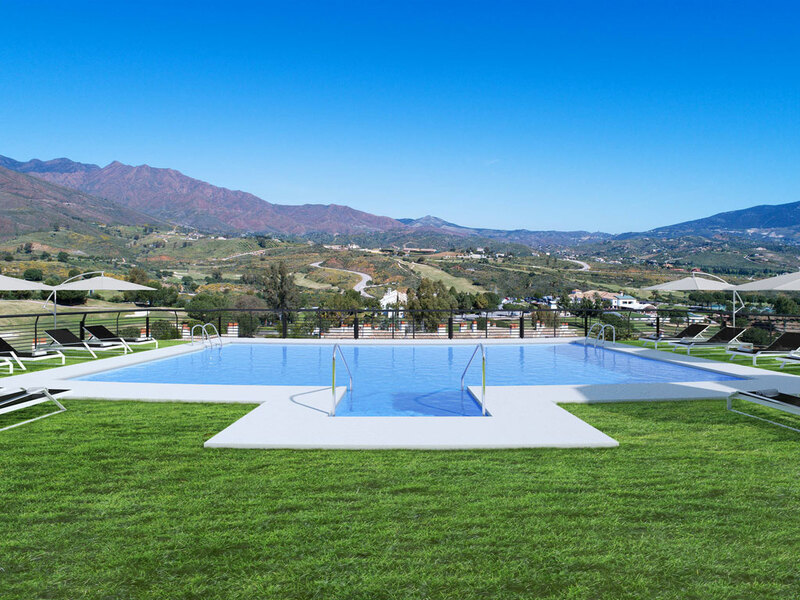 Private residential complex with communal gardens and pools. 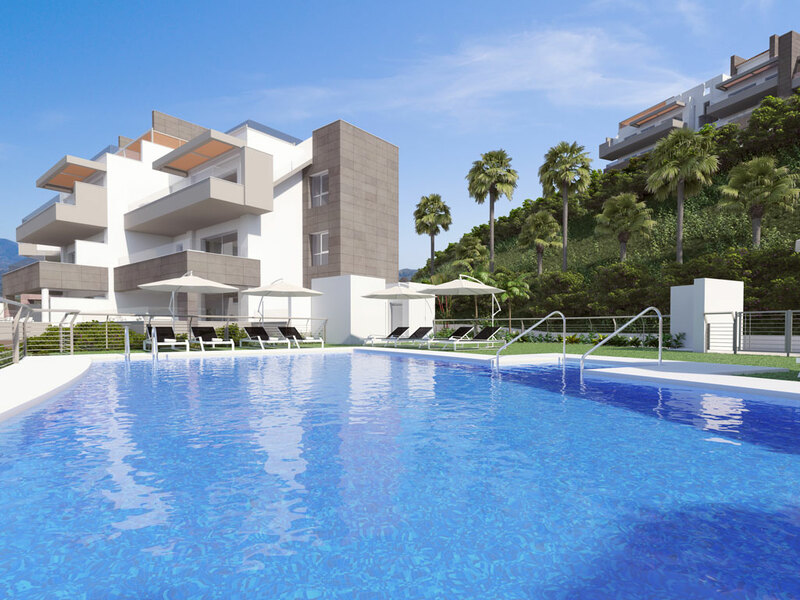 High quality finishes complying with European standards for construction. 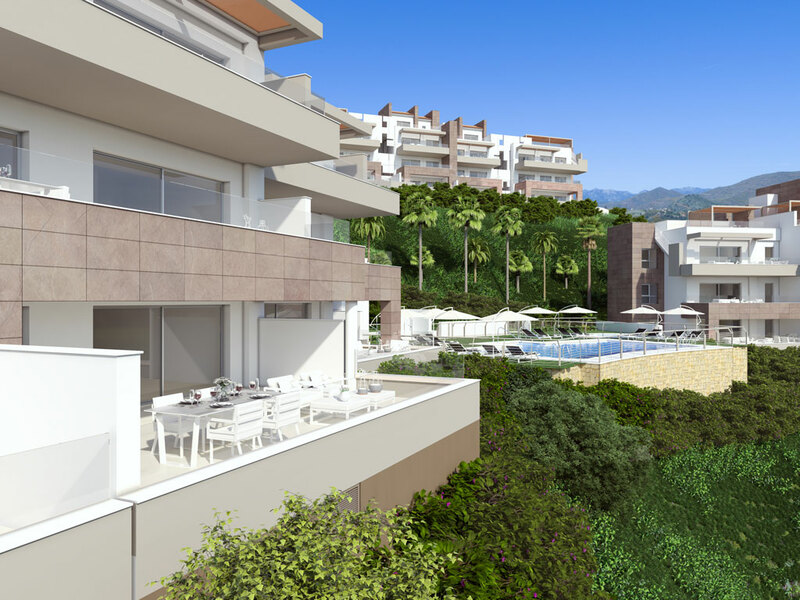 All the apartments have spectacular views of the golf course, coast and mountains. 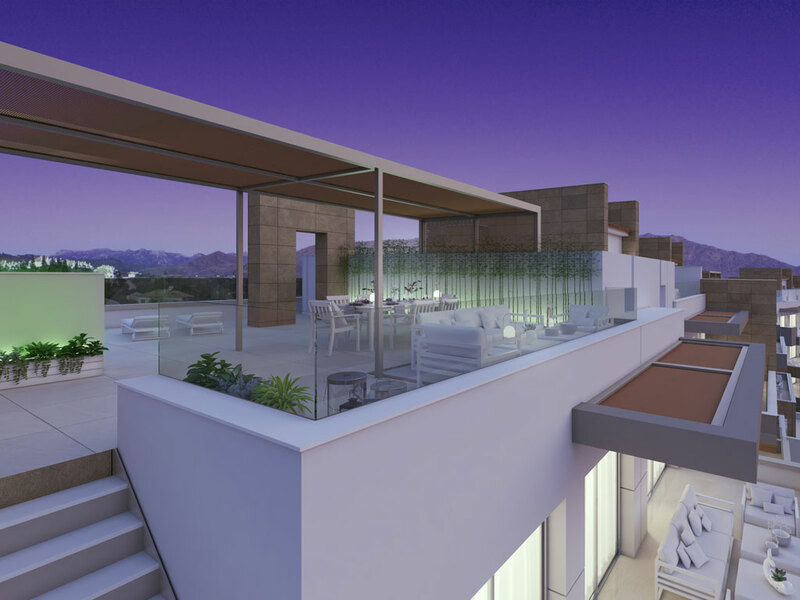 Solar panels, thermal and acoustic insulation, natural ventilation system.